As March 29th 2019 is slowly approaching it is important that all business’ consider how a no deal Brexit scenario could affect them. For most UK Business’ this outcome will have no effect. However, for UK business’ that supply goods and services between the UK and EU Member States; there will be some significant changes in the rules for VAT. Although the government are confident that this will not happen, it is important that the necessary steps are taken to reduce any risk that a ‘No Brexit Deal’ outcome could have on your business. 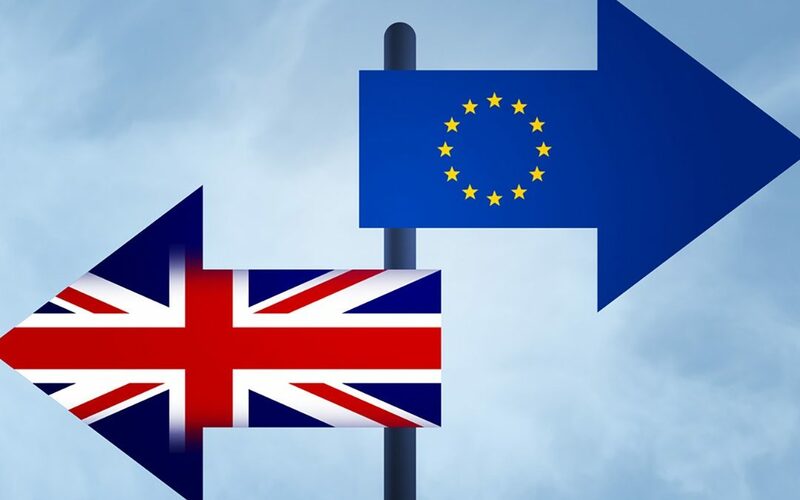 Should a No Deal Brexit occur; from March 2019 HMRC will be introducing some changes to VAT rules and procedures which we have broken down in further detail below. HMRC will now introduce Postponed Accounting for Import VAT on goods imported into the UK. This means that there will no longer be a requirement to pay import VAT on or soon after the time that the goods arrive at the UK border. All UK Business’ importing goods in to the UK will now be able to account for import VAT on their VAT return. This change will not only apply to imports from the EU, but also imports from non-EU countries. By accounting for imported goods from EU and non-EU countries in the same way; HMRC believes that this will allow UK Business to make the most of trading opportunities around the world. Low Value Consignment Relief (LVCR) will no longer be extended to goods entering the UK from the EU. Currently all parcels valued at £15 or less are entitled to LCVR. This means that such parcels are not assessed for import VAT. From March 2019 all goods entering the UK as parcels and sent by any overseas business will be liable for VAT. This does not affect any goods that are already relieved from VAT, such as zero-rated items. For parcels valued up to and including £135 a new process will be put in place; which will allow VAT to be collected from the overseas business that is selling the goods to the UK. This way; the overseas business will charge VAT at the point of purchase. By doing so, the overseas business will be expected to register with HMRC’s Digital Tax Service and account for any VAT Due. You may be wondering what this means for all parcels sent by overseas business with a value over £135. Well, for any goods worth over £135 sent as a parcel; VAT will continue to be collected from UK recipients. This means that from March 2019, should there be a ‘No Brexit Deal’ all parcels valued over £135 sent from EU countries will be dealt with in the same procedure as parcels sent to the UK from non-EU countries are currently dealt with. No More EC Sales List. All UK VAT registered businesses exporting goods to EU will still be able to continue to zero-rate sales of goods, however, they will no longer be required to complete an EC Sales list. Instead, all UK businesses exporting goods to EU Businesses will be required to retain all evidence to prove that goods have left the UK. This is necessary to support the zero-rating of the supply. So, what does this all mean for Businesses that supply services in the EU? Should the UK leave without an agreement, the main VAT ‘Place of Supply’ rules will remain the same for UK Businesses. There are very few potential changes that may come in to effect as of March 2019. Should this be the case, HMRC will update on these changes in due course. It is important to be aware of the changes happening throughout the year that may affect your business. However, for those of you who just can’t get your head around Tax, your accountant should be able to not only help you understand but to help your business adjust to any changes that may take effect. Here at Outsourced ACC Ltd we pride ourselves in offering our clients a smooth, stress-free and understandable transition for any changes that may come in to effect throughout the year. For more information on ‘Trading with the EU if there is a non-Brexit deal’ please visit the direct gov website link below.